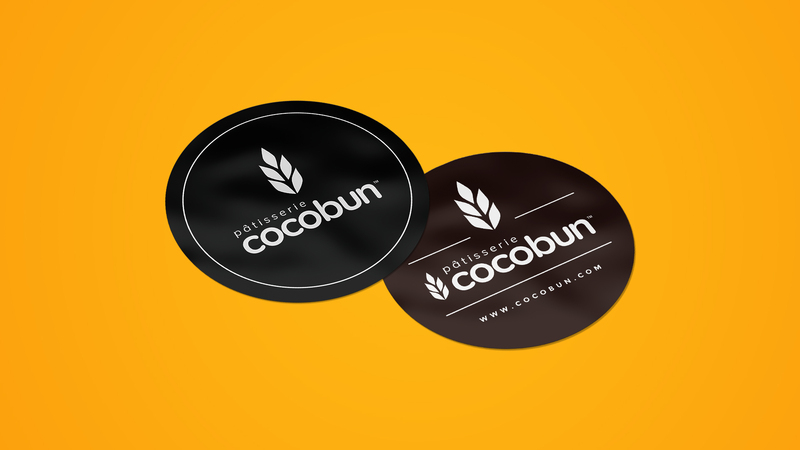 Cocobun is the latest player in the baked goods industry in Montreal. The first Hong Kong-style bakery with four locations in downtown, Pâtisserie Cocobun has a variety of freshly-baked pastries and baked goods. 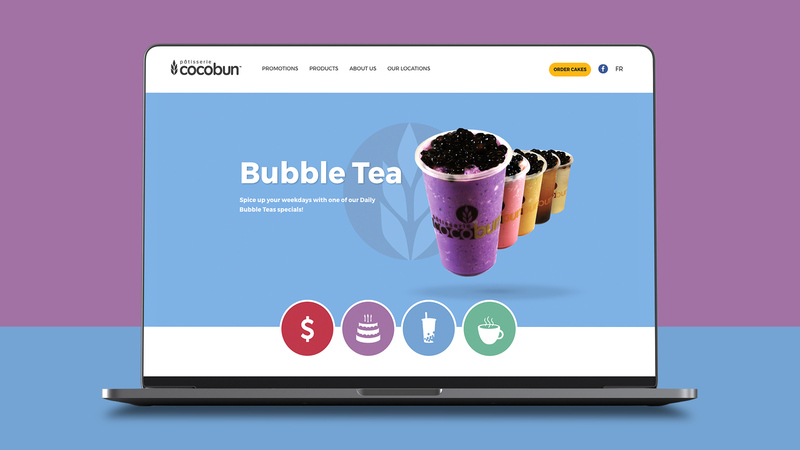 We were excited to be a part of Cocobun’s entry to market. 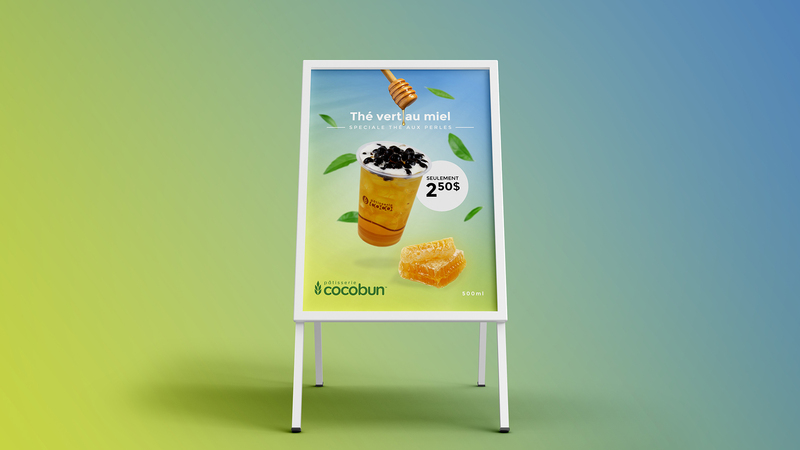 We managed the packaging and branding for the business along with outdoor signage. 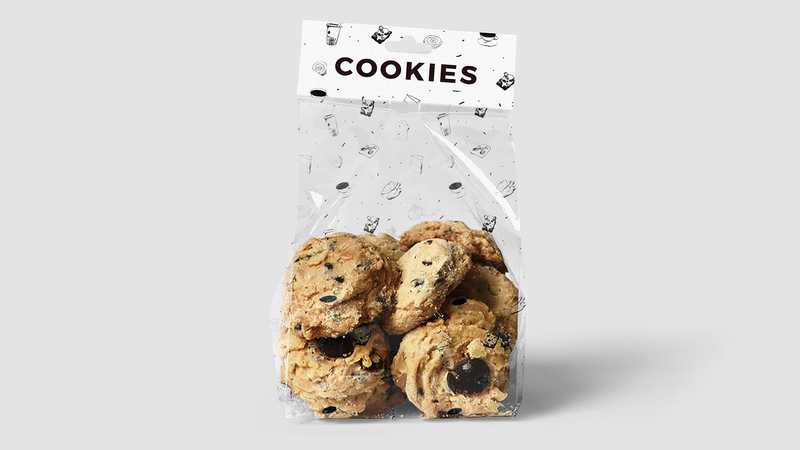 Thanks to us, their new site reflects their commitment to offer on-the-go pastries to Montreal students and urbanites!